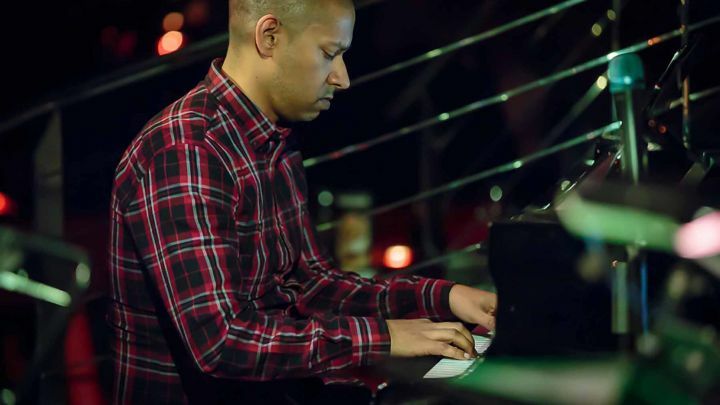 Kingston University presents a free lunchtime jazz session with pianist and composer and the founder and organiser of Mood Indigo Events Terence Collie. 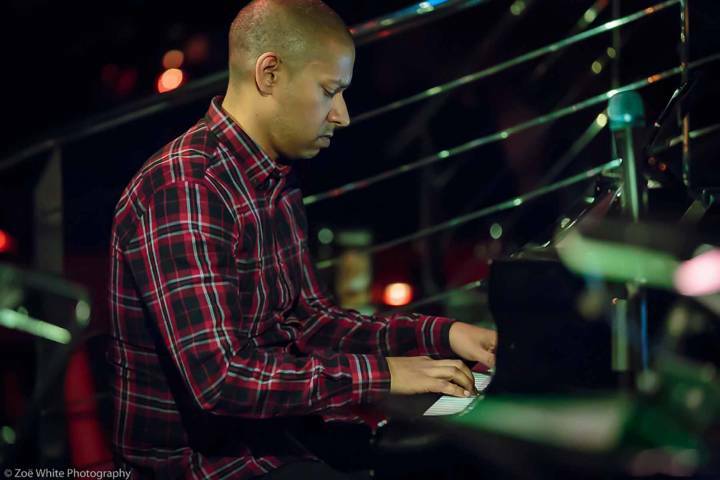 Terence performs regularly on the jazz scene running a monthly house trio at the Jazz Café Posk and Riverside Arts Jazz, as well as playing and recording with his jazz fusion group Prison Break. Terence has played at all the notable London jazz clubs as well as the London, Cheltenham, Jersey and TW12 Jazz Festivals and performed with artists including Kyle Eastwood, Gilad Atzmon, Dave O'Higgins, Bobby Wellins, Nigel Price, Vasilis X, Gabriel Garrick and many others. For Jazz First Tuesday his quartet will feature Roberto Manzin - alto sax, Stuart Barker - bass and Sophie Alloway - drums. Not to be missed.